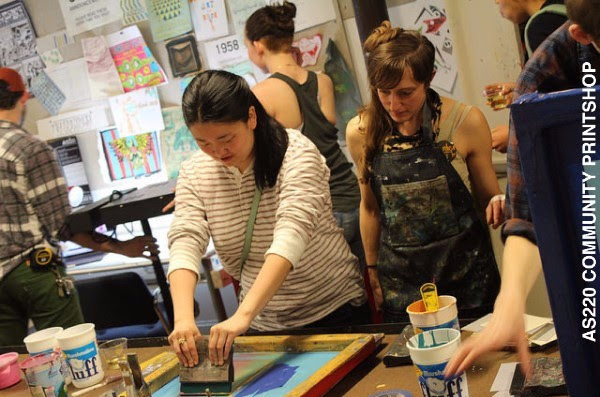 This course provides a comprehensive introduction to screen printing in two sessions. (This class is also offered as a one-day intensive.) Participants will design, print, and exchange a two-color print with a maximum dimension of 8″ x 10″. The first class will be dedicated to designing and creating stencils by hand or with the laser copier. Participants spend the second class learning proper printing techniques and registration, and troubleshooting. The workshop will end with a print exchange. This course will introduce the design and registration methods necessary for screenprinting repeating patterns. We’ll go over different types of repeats, creating a jog line, and options for designing by hand or on the computer. Then we’ll get into the technical aspects of registering and printing a repeating pattern on our AS220-sized version of a typical textile printing table. Intended for students that have taken our Intro to Silkscreen class, or who know the basics of the photo-emulsion silkscreen process. This is an introductory class appropriate for students of all backgrounds and experiences. We’ll cover basic mark-making skills, as well as etching press operation. Participants will use traditional etching grounds and resists to etch copper plates in a ferric chloride solution. We’ll also cover ink mixing and application, plate preparation, wiping, paper tearing, and registration! Multiple book structures will be covered in this class, Including single-page books, pamphlet stitches and a variety of woven books that do not use any glue or sewing. The last will be binding to longstitch journal, perfect for sketchbooks or journals. Take your ‘zines or book projects to the next level with these simple, yet effective, book structures! Colorful ‘zines, single-page artists’ books, posters, and flyers can all be created in large quantities using the Printshop’s Offset Press. You will learn how to run the ABDick 9850 Offset Press – a commercial press capable of creating Hundreds of prints in a matter of minutes. Finishing Processes Including will be covered using our pneumatic folding machine, using our saddle stitch stapler, and trimming on the guillotine. You will leave this 3-week course with a working knowledge of press operation including: inking the press, adjusting pressure and roller height, registration, feeding paper through the press, and cleaning the press. Print your favorite poem by hand-setting lead type one letter at a time; make a poster or a broadside; or transfer your line drawings to a photo-polymer plate for editioning! Get up to speed on the basics of video editing and post-production! 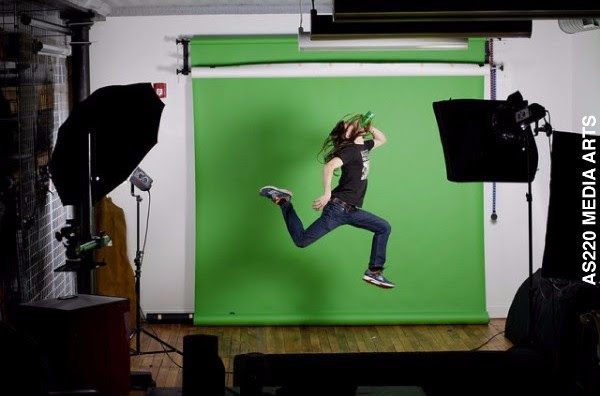 The work you do in art, education, marketing, or advocacy work can benefit from video projects and this workshop will show you the essential tools and workflow to make a video from start to finish. The class as a whole will walk through the entire editing and post-production process for making a short one-minute video using media provided to you. Learn your way around the Paul Krot Community Darkroom! From mixing chemicals to understanding enlargers, gain a hands on introduction to traditional black and white photo printing. Students should bring two rolls of exposed film to class to develop. The cost of the workshop includes a material fee of $20 consisting of film, five sheets of RC paper, and chemistry. Learn the basic tools and uses of Photoshop CC including photo correction, resizing, working with text and saving your files. We’ll also dive into using layers, effects, and masking. After the first session, each student will be expected to bring a project to be gone over in class. We will be working mostly with photographic images, although key concepts in the class will aid in beginning more design based projects. No experience is required. At the end you’ll walk away with an inkjet print of your work! Bring the intimidation factor from 10 to 0! Come Equipped with your DSLR camera and get set to learn it like the back of your hand. After this class you’ll feel confident using your DSLR, and capture those pictures you’ve been wanting. Weather permitting, we’ll go on a photo walk around downtown Providence. This class will cover the basics of using the laser cutter safely, techniques for working with different materials, and software tools for preparing work for the cutter. This is a hands-on workshop; bring a project if you like! We have an Epilog Mini 24 Laser Cutter. The work area is 24″ x 12″, and it can hold items up to 8″ tall. We also have a cylindrical attachment that allows you to etch cylinders such as glassware. This workshop is for anyone interested in using a CNC Router for digital fabrication, specifically the ShopBot machine for computer-controlled cutting and routing. 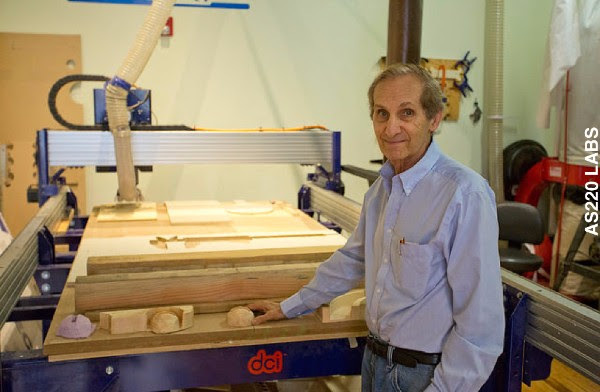 The course covers an introduction to the ShopBot, Computer-Aided Design software to design projects for the machine, creation of 2D tool paths for the machine using PartWorks, and basic machine operation and safety. You will learn how to safely operate the machine on your own, so that you may use the machine independently after completing the training and signing up for membership. Learn how to solder and program electronics in this introductory workshop. We will be assembling an Educato Kit: an Arduino-compatable microcontroller that is perfect for beginners and prototyping new projects. The first session will go over each electronic component used in assembly, the layout of the board, and troubleshooting to ensure proper assembly. The second session will go over reading schematics, the basics of electric theory, the Arduino language, programming and circuit assembly on a breadboard. Participants will leave with soldering skills and a fancy new tool to add to their arsenal of creativity. With this knowledge, you will also be able to make simple repairs on electronics that were once thought broken for good.